If you moved to Los Angeles in a car, truck, or airplane, your trip here probably took less time than you spent unpacking and settling in to your new place. 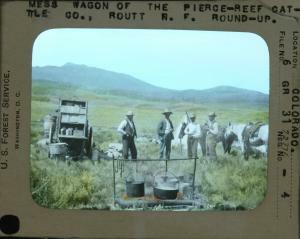 In the 1800s, moving west was a three- to six-month trek, and travelers had to carry enough food to survive the journey. Starting this month, the Autry Museum of the American West is holding a series of three food events that focus on how people ate on the open range and how chuck wagons lead to the development of food trucks. The Autry’s galleries will stay open late, so that guests can explore them together. 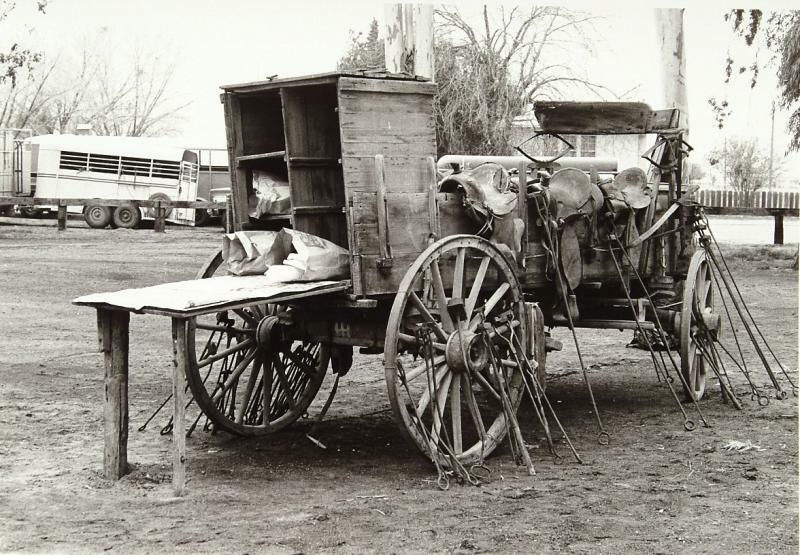 Docents will lead a tour that highlights artifacts that have a culinary connection, like the chuck wagon that’s part of the museum’s collection. Foss will present a short program at each food station, and then the guest chefs will explain what they cooked up. Autry Museum of the American West, 4700 Western Heritage Way, Griffith Park. Tickets to the three chuck wagon events are sold individually, and are $65 each. Advance purchase is recommended. A limited number of tickets are available to avoid long food lines.